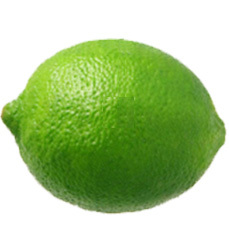 Lime – SS-FRUTAS Imports inc.
Lime is a round, green citrus. It is cultivated year-round, is smaller and sourer than a lemon. Limes are an excellent source of vitamin C; they help fight cancer and lower cholesterol levels. We carry a seedless Persian lime variety ideal for cooking, limeade, drinks and desserts.